We've been serving the Metro Vancouver area with quality drywall finishing and painting services for over 10 years. Our residential and commercial drywall tapers and painters are the very best in our industry. We are the local preferred contractor in Metro Vancouver for drywall and painting new construction and renovations. Regardless of the budget, our skilled craftsmen apply their talents into every project to ensure our work is never compromised. We're able to handle small residential projects that require a lot of care and attention, and at the same time we're also capable to complete large commercial projects efficiently with the same high quality craftsmanship. 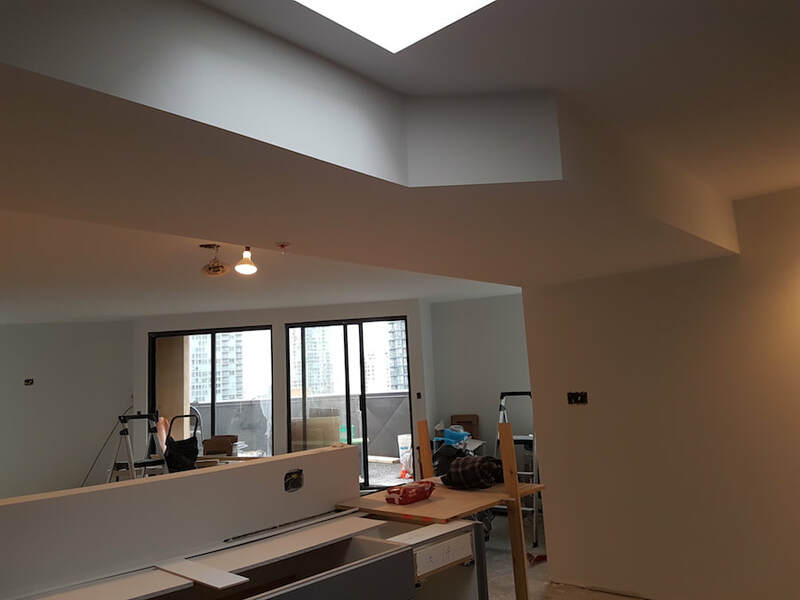 When you need a new project to be on time and on budget, you'll get the very best in quality and price choosing Arc One Contracting Ltd.
Arc One has been serving Metro Vancouver’s homes and businesses for over ten years now. We provide a wide array of installation and repair services. The range of our services has increased over the years so that we could accommodate our clients’ demands. It is our excellent craftsmanship and professionalism that has helped us to remain in this business for over a decade. We believe that it is our responsibility to ensure our finished product is to be functional and safe. For repair services, we check the condition of the walls and determine the cause of the problem. We then give options on how to improve the structure of the walls. Turn to Arc One Contracting in Metro Vancouver for all your commercial and residential drywall needs! Need to choose a residential drywall contractor in Metro Vancouver? The safety for your home and family is our first priority. 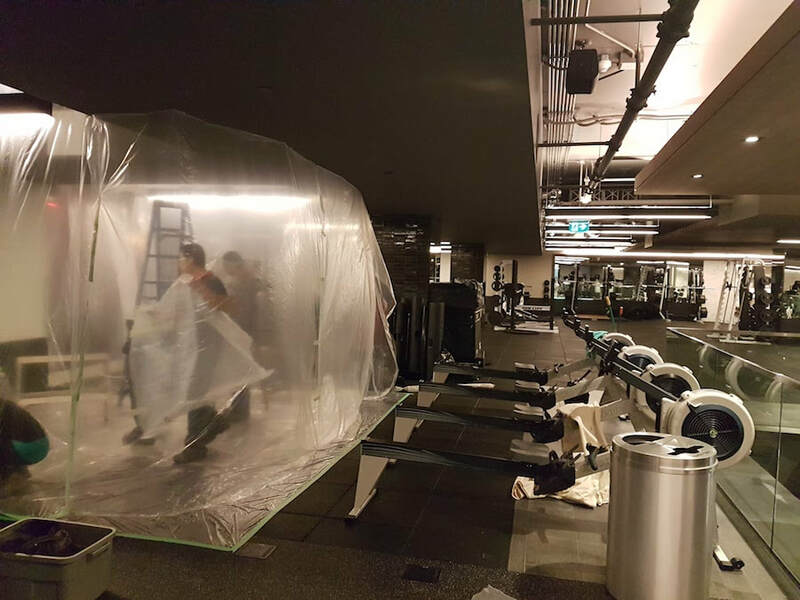 When we provide drywall services in Metro Vancouver, we follow construction and installation guidelines properly and efficiently. Our clients trust us to follow safety policies and procedures - for this reason, our safety record is impeccable. Passing safety audits is also important in our business and we take great care to consistently set the highest standards in our work. Our well-trained team of craftsmen work diligently to accommodate all your personalized services and project requirements. Our Team of drywall experts use the most advanced and effective tools to carry out our drywall services. We have worked on many different types of residential drywall construction projects - you can count on our team to do honest work and keep project deadlines to a minimum amount of time. This way, you get the most value for the money you spend.